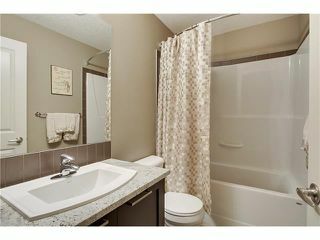 Perfect in every detail, this is easily one of the nicest units in the complex! 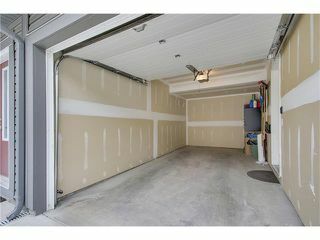 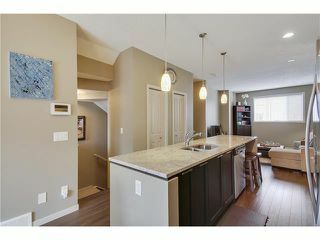 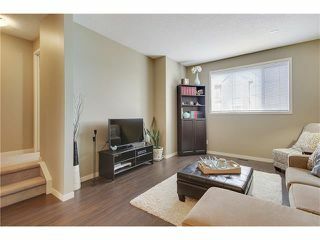 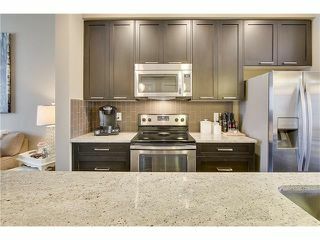 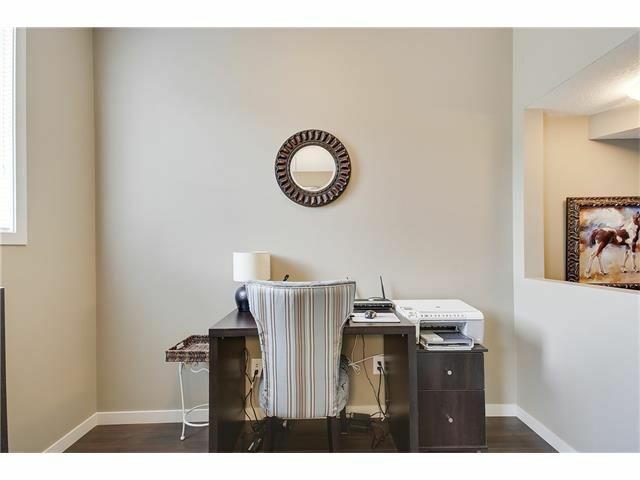 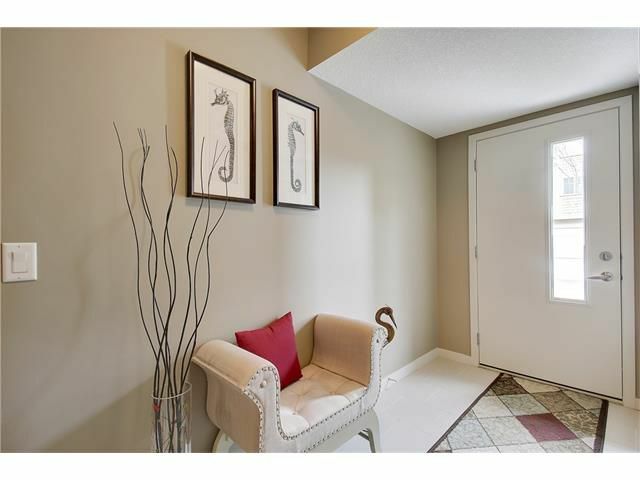 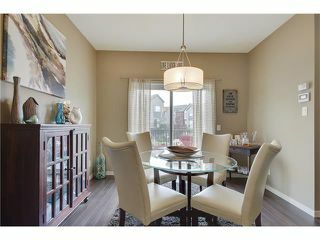 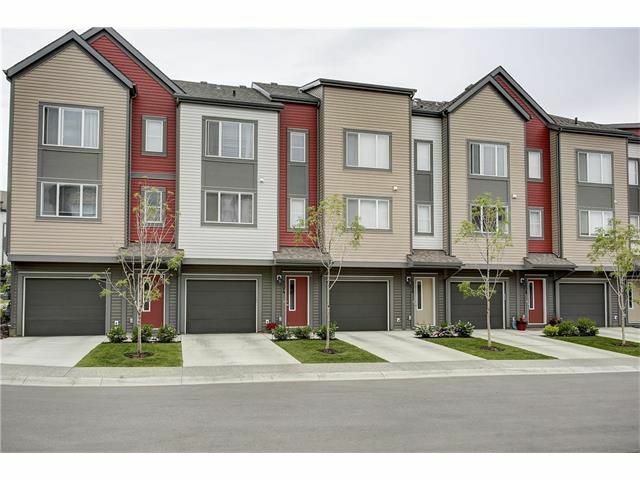 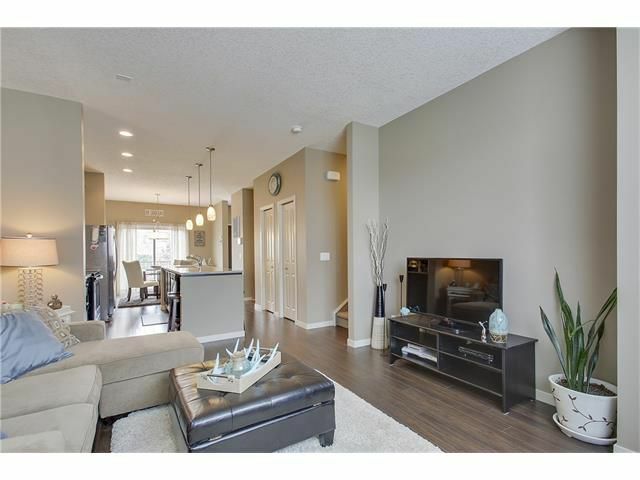 Featuring an attached garage with driveway, you are greeted with ceramic tile & designer tones. 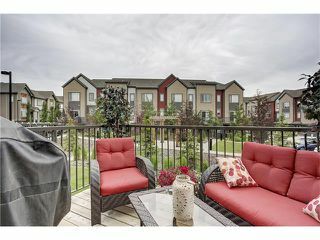 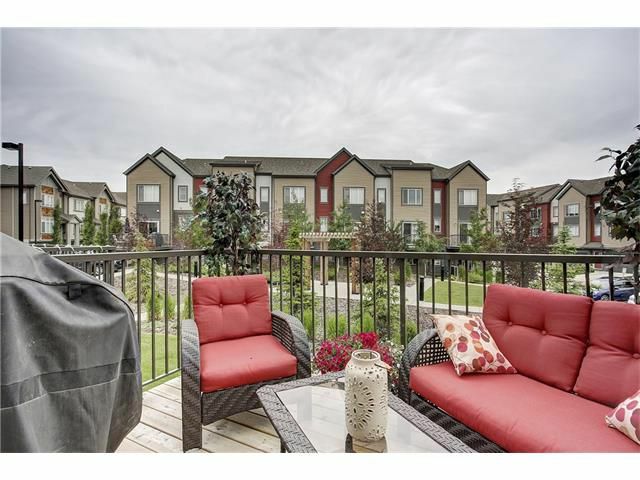 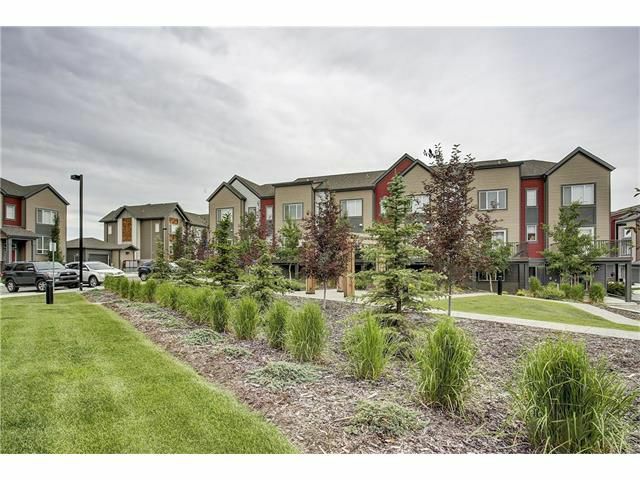 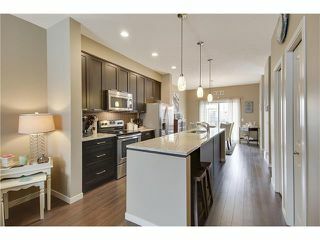 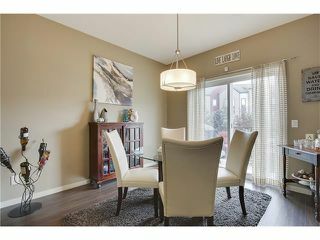 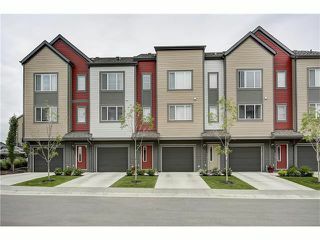 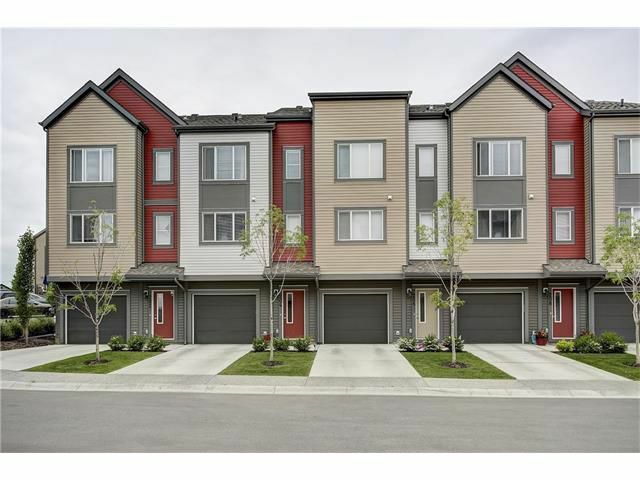 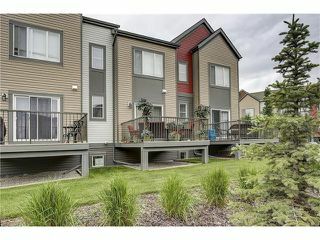 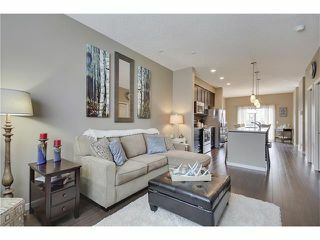 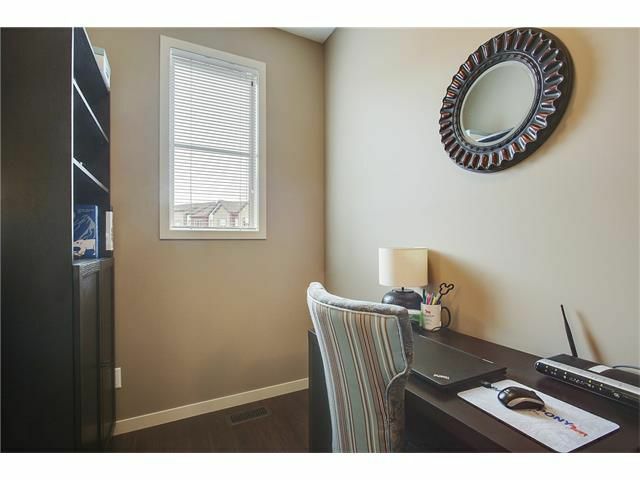 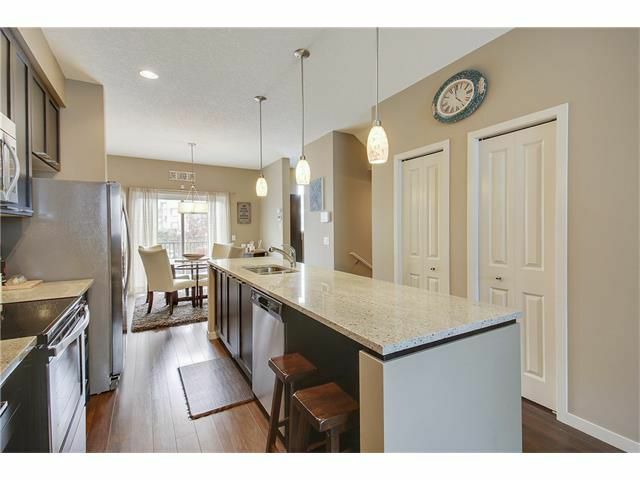 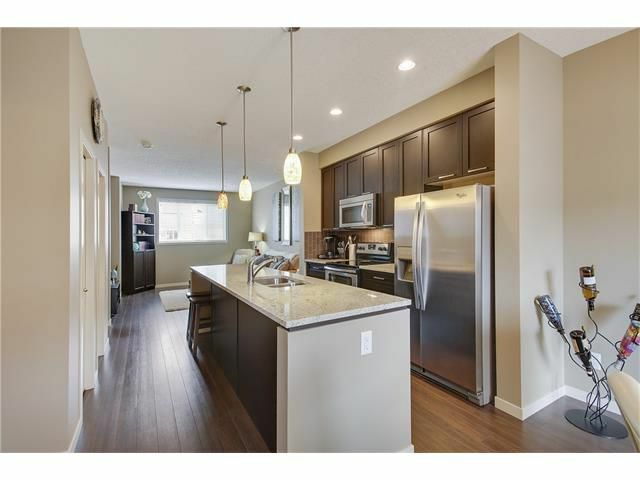 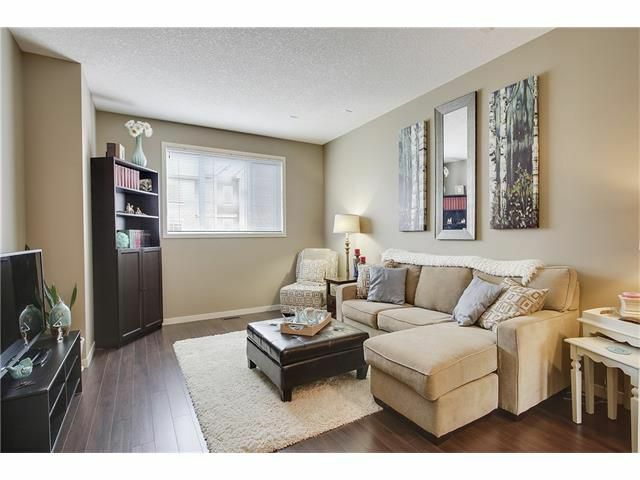 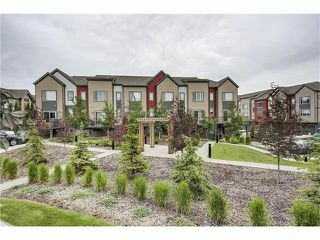 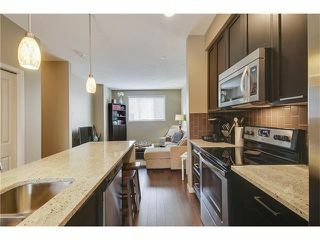 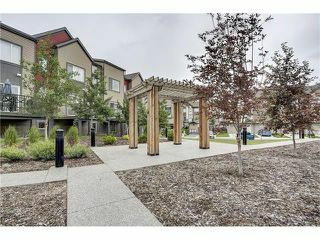 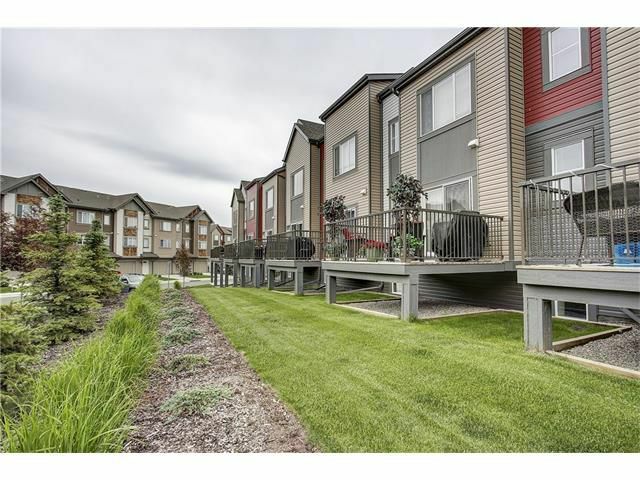 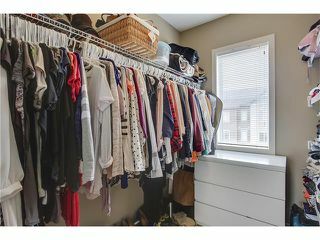 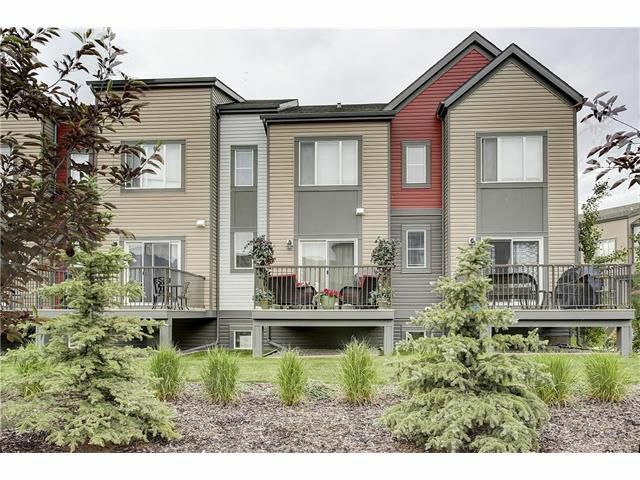 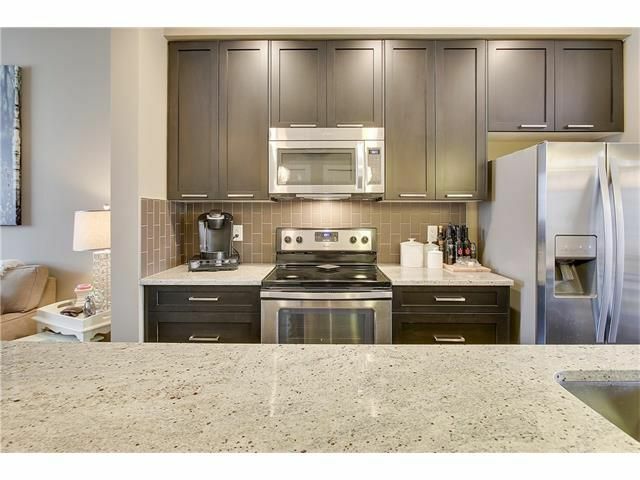 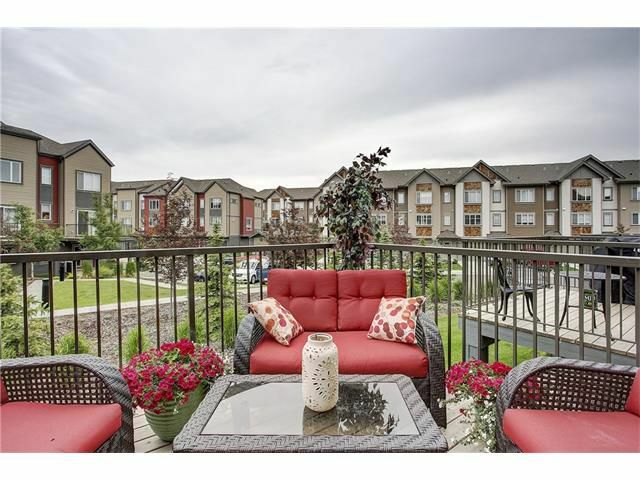 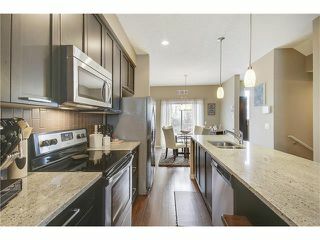 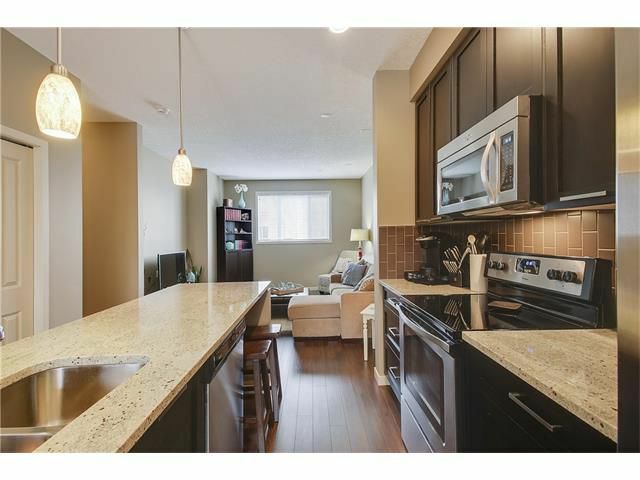 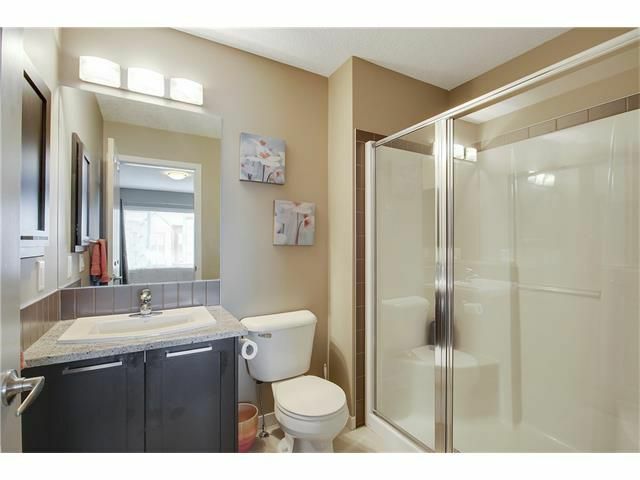 Follow the upgraded carpet/underlay to the main level where you are treated to high quality laminate, 9ft ceilings, a stunning granite kitchen island, upgraded S/S appliances, dark cabinetry with bulkhead detail & subway tile back splash. 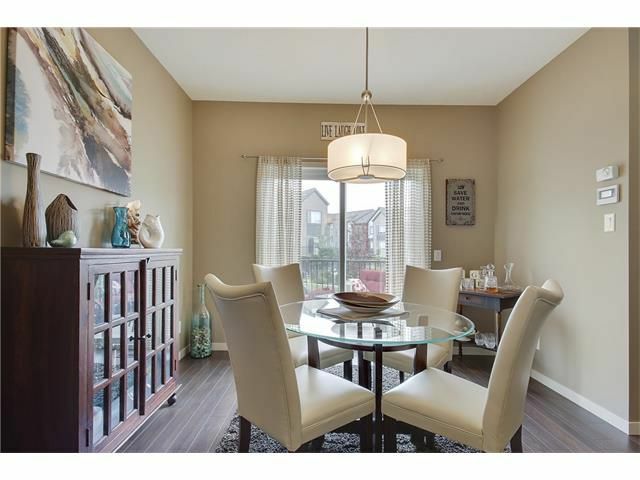 The spacious dining area blends to the dbl doors out to the deck overlooking the courtyard! The living room is pre-wired for theatre sound & there is even a fantastic dedicated office/flex room. 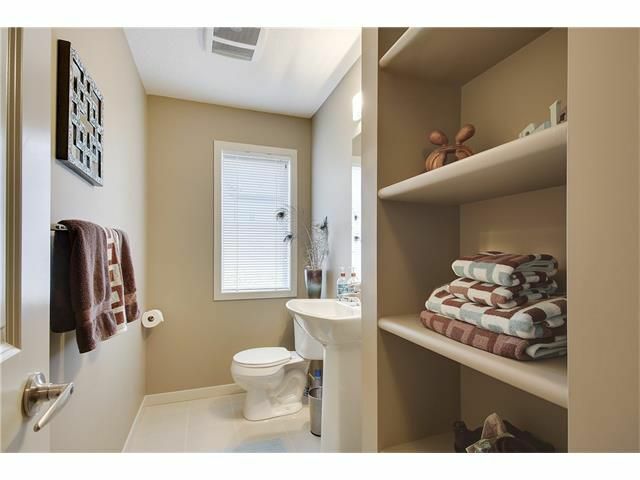 Leading upstairs, there is an amazing 1/2 bath with ceramic tile & built-in linen closet shelves. 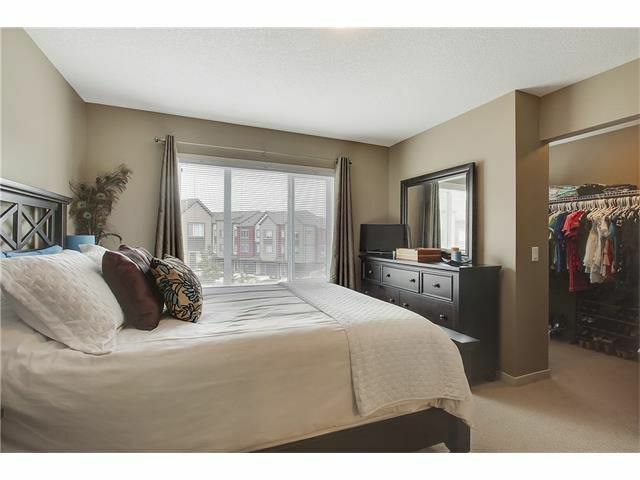 The upper level boasts a huge master suite, large walk-in closet & full 3pc ensuite with granite counters & ceramic tile floors. 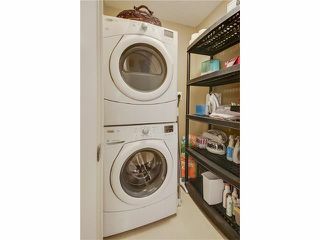 There is a gorgeous main 4pc bathroom & upper level laundry with room for storage. 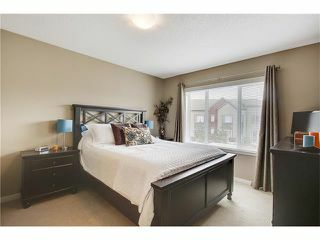 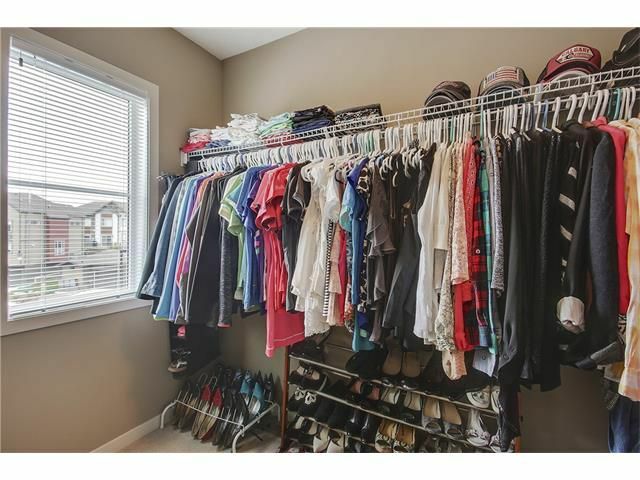 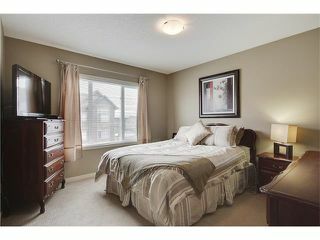 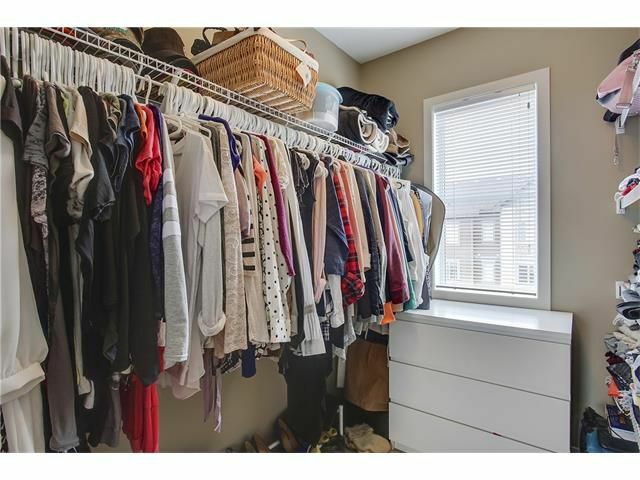 The 2nd bedroom is spacious & has a walk-in closet as well. 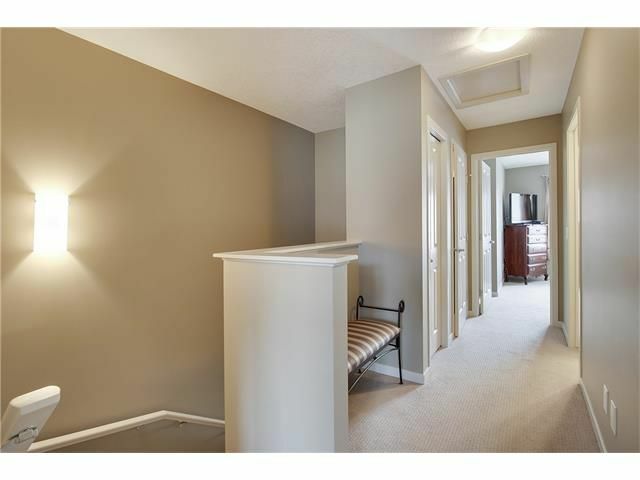 For discerning buyers. Welcome Home!